Rolex, the world famous brand for more than a century, has completed its new manufacturing facility in Bienne, Switzerland. For the duration of its existence, Rolex has also made all its movements in Bienne and then transported them to Geneva for final installation and casting. 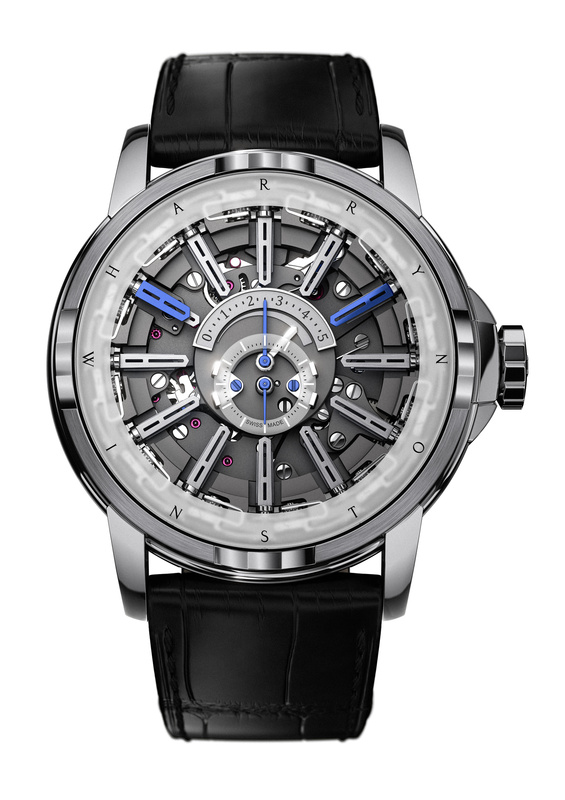 While Rolex previously had to manufacture its movements in Bienne, other parts of the watch, such as the cases, bracelets and dials, and their production and final assembly took place across sites in Geneva. Now, this new facility and decade long project allows Rolex to manufacture and assemble all the essential elements of its watches, including cases, dials, and movements in one setting. This new building allows Rolex to integrate and bring together the sites that were scattered about different places. 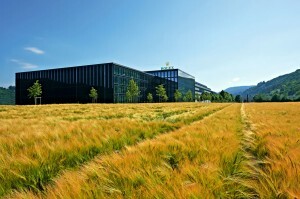 Rolex now manufactures its products across seven buildings in the Champs-de-Boujean area of Bienne. Most of these buildings are separate from each other and optimize projection level for the brand. The new building, which is 230,000 sqm is now combined with two previously existing units, bringing the total space of this production facility to 400,000 sqm. This massive unit brings together a lot of Rolex activities and allows for optimal use of production space. This specific space allows the brand’s machining, stamping and surface treatment to occur in one place, again optimizing use of space and time. It brings together sites that existed across Bienne and Geneva. The building has four floors above ground and three below and a highly functional automatic stocking and retrieval system that allows for timely delivery of parts to their designated, rightful places. Aside from its already mentioned benefits, this new building and system has top notch security and damage prevention components. The new system and facility utilizes and entirely computerized system. The routing system coordinates 60 programmable controllers that manage the movements of the parts and projects and guides them between stocking areas and workshops. The automated storage space is said to consist of 14 aisles of shelves which have the ability to store millions of parts and components. Each aisle has a conveyor robot that picks up components and trays from the designated shelves and automatically places them on distribution conveyors, which then are transported to specific working areas. According to Rolex, the whole system is overseen 24 hours a day, everyday, by an extremely sophisticated software program. This world-class facility is sure to be a huge asset for Rolex going forward. Cynical minds may find it hard to believe that a luxury brand like Bulgari is willing to dedicate fifteen million euro to hundreds of thousands of underprivileged children around the world, but truly: who would best understand that jewels that shine most brightly in a solid setting? 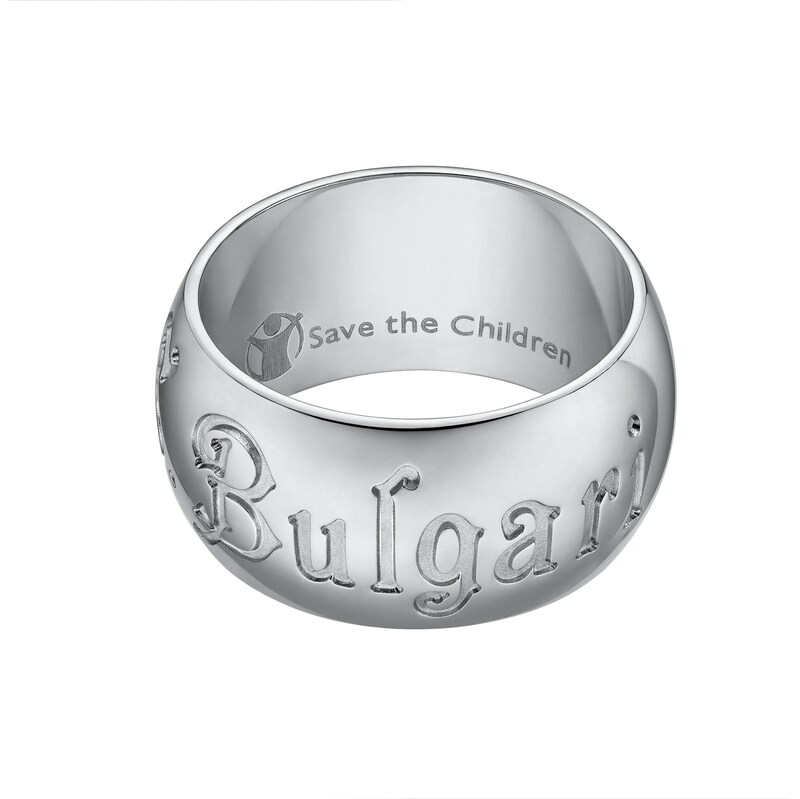 The Bulgari Save the Children program began in 2009 as a celebration of their 125 anniversary. After over a century in the luxury business, Bulgari decided that it was time to spread the wealth to where it was most needed; in the schools and hospitals of countries wracked by war and poverty. Since its conception, the program has found its roots in 20 countries worldwide, training 10,160 teachers in 1,235 schools, and directly affection over 300,000 children. The saying that “children are our future,” may seem trite, but it’s a true sentiment, and the funds from the program go to provide better education and health for the next generation. Improvements range from new libraries to language programs, drinkable water to desks and chairs. This is truly an international effort, with children benefiting in Bolivia and Uganda, from Mexico to Montenegro, and even underprivileged groups in the UK and US. The program seeks not only to provide resources for schools and institutions in these areas, but training for teachers and students alike so that their progress can continue and grow beyond even the efforts of the Bulgari initiative itself. To help raise the funds for these programs, Bulgari has created several different ring designs for those who wish to pitch in. 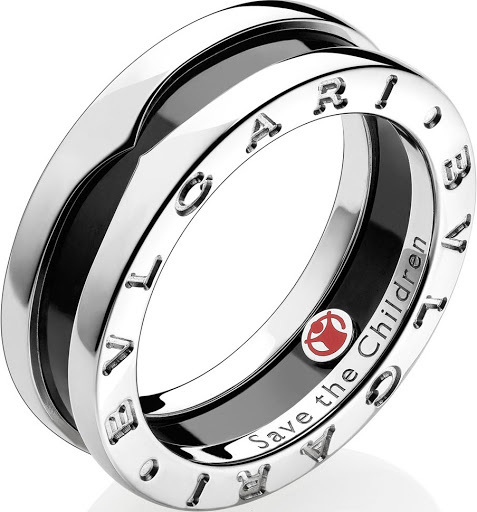 The B.Zero1 silver and ceramic ring donates $90 of the proceeds to the program, while the silver rings send $60 towards the program. The contribution seems small enough, but one ring along can buy books for 18 children in Brazil, opening a library in India, train 13 teachers in Indonesia, and provide 50 boxes of color pencils for children in China. Bulgari has never been a company to ignore the needs of others; during WWII Constantino and Laura Bulgari sheltered three Jewish women in their home. Their legacy of giving aid without hesitation marks them as more than just a luxury brand, but a brand with a larger goal than profit margins. “We believe every child deserves a future filled with hope and opportunity,” said Bulgari Group Chief Executive Officer Francesco Trapani. Rather than simply saving the children of these often desolate situations, the program offers something less tangible, but every bit as vital; the hope for a brighter future. For More info on save the children Click Here.